I was looking at those pricey w3schools certifications, but everywhere I asked said it was a big waste of money. So I decided to see what alternatives there were and see if there were any certifications that were especially well know that I should take. 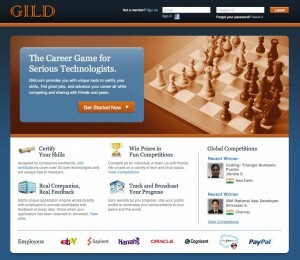 What I did find was the Gild website where you can get certifications for free! The price is right, and if I learn something along the way then I say it’s definitely time well spent. 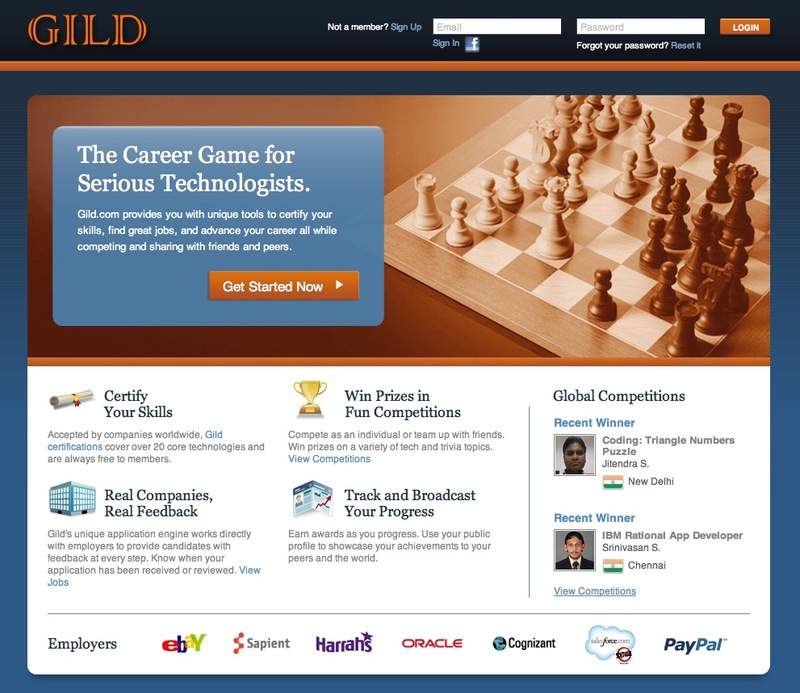 I am still considering the w3schools certifications, but I’m going to start out with the free ones from Gild and see where that takes me. It’s always pretty hard to quote someone for a project, which made me pretty happy when I came across this article. 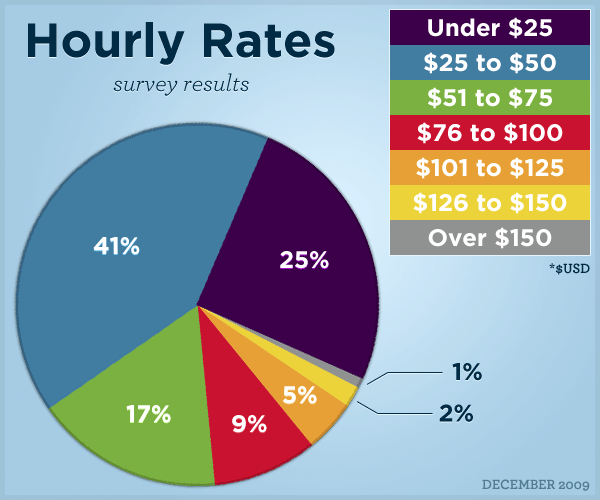 BuildInternet.com took a survey of 107 readers and asked them what they charge as an hourly rate. They break down the results into a nice and simple pie chart and discuss some of the reasons for those rates and give you some tips on how to quote your work.